The updated state budget forecast released this week projects a surplus of $329 million. That represents a $518 million change from the $188 million deficit projected in November. While this swing is positive, it still falls short of what many expected in the February forecast from the Minnesota Management and Budget (MMB). 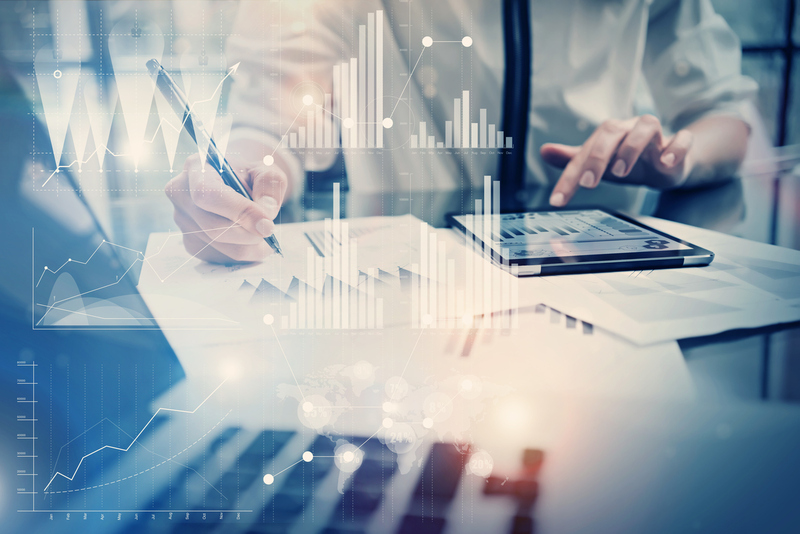 The change in outlook for the current biennium was due in part to projected revenue increase of $353 million across the major areas of tax collections. Reduced spending in the current biennium is now forecast to be $167 million lower than November estimates. Largely due to a lower forecasted special education and compensatory aid spending. November HHS spending estimates included increased state obligations due to a federal funding lapse for the Children Health Insurance Program (CHIP). In January 2018, the federal government appropriated funding for CHIP, which results in $225 million in lower state general fund obligations in FY 2018-19. This was the focus of some criticism by Republicans. While they agree that GDP will increase, they believe it will go up even more than the projections due to recent tax cuts at the state and federal levels. However, the forecast notes that expected increases in interest rates will slow the growth of business and consumer spending in the years to come. Consumer spending jumped almost a half a point to 2.9 and Minnesota’s unemployment rate is at a near historic low of 3.1 percent. Accelerated wage growth is also expected and that will help the state’s economic bottom line. MMB did identify some risks in the forecast. The number one was how Minnesotans respond to the new Federal Tax Bill. Other risks include the state of the global economy and U.S. trade policy and the fact that we still have 16 months remaining in the biennium. Many of the ideas that stakeholders and Legislators were interested in now become less viable due to scarcer than hoped for resources. 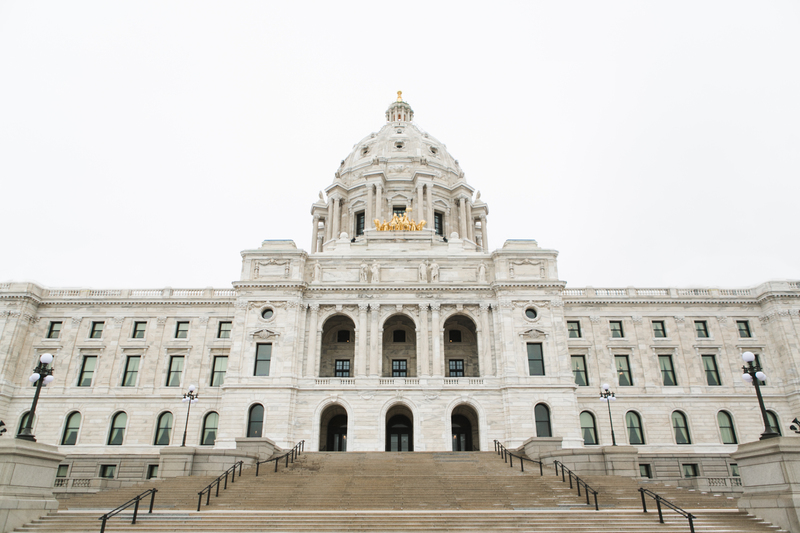 The Legislature has already identified some top priorities that will require spending – tax conformity, pensions, and school safety were all hot topics this week. They all need appropriations from the legislature and increase the strain on the $329 million surplus. Learn more.